We were recently contracted to assist in a small portion of migrating a WooCommerce installation to a new server. While there were a lot of unseen struggles with the migration plan we need to purge a specific range of orders from the new system. Below you will find the necessary query to accomplish just that! Before you run this query it is IMPERATIVE that you have a backup of your database. 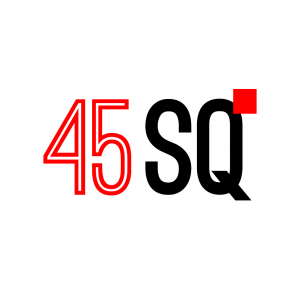 45Squared is not responsible for any data loss or unwanted results. If you are unsure of what you are doing PLEASE contact us for help. This query will delete all posts greater than a certain date. You could also modify it to do a range of dates by changing the query slightly. Once you have deleted the posts you will need to do a bit of housekeeping just to keep your database free of unwanted data. 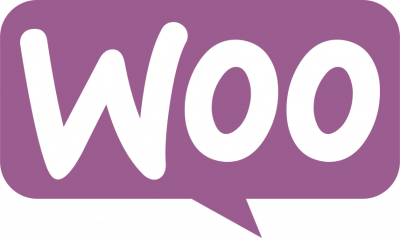 Need help with your WooCommerce installation? Contact us today and let’s see what we can do to help!